TTR Casino prepared exclusive welcome bonus for all new players - up to 500 free spins after registration. Register real account and verify your email. 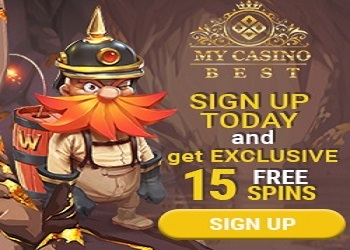 Free spins winnings have no wagering requirements. Other currencies accepted? ETH, DOGE etc?